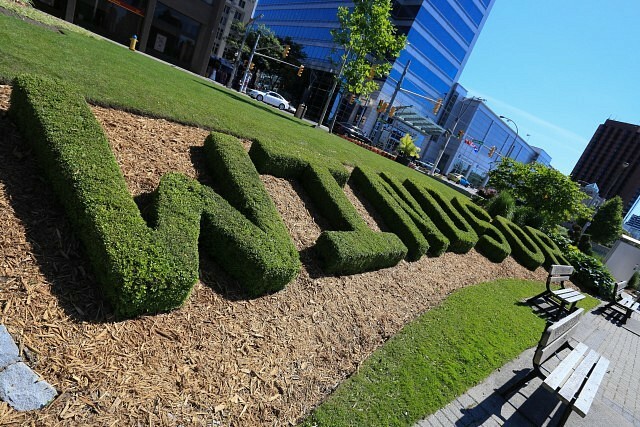 Windsor has made the top 50 list put out by U-Haul for places Canadians are moving to. Windsor placed 15th. Toronto took the top spot followed by Calgary. You can find the entire list on their website.